A little taste of the next Twilight Sessions album that will be heading your way on double CD and download at the end of April 2016. 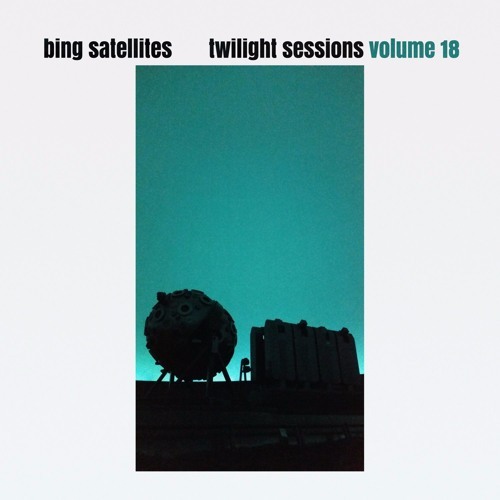 More info: http://www.bingsatellites.com/releases/twilightsessionsvolume18/ Like the rest of the album, this piece is improvised and recorded live. I press record, play a few notes and see where the music takes me. Très bien réussi ! Quelle ampleur !